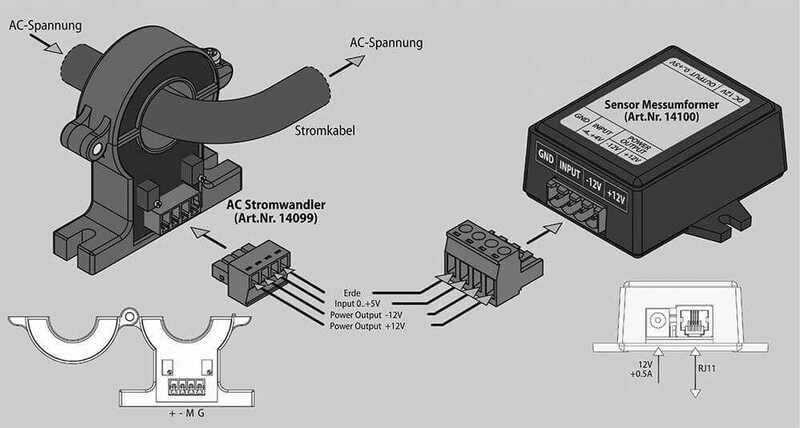 Product information "AC current transducer"
By using the optionally available sensor transmitter (item 14100), the IP-based Didactum IT monitoring systems to measure existing AC AC currents in a cost effective manner and monitor. Ideal for the measurement and monitoring of AC over TCP / IP network. 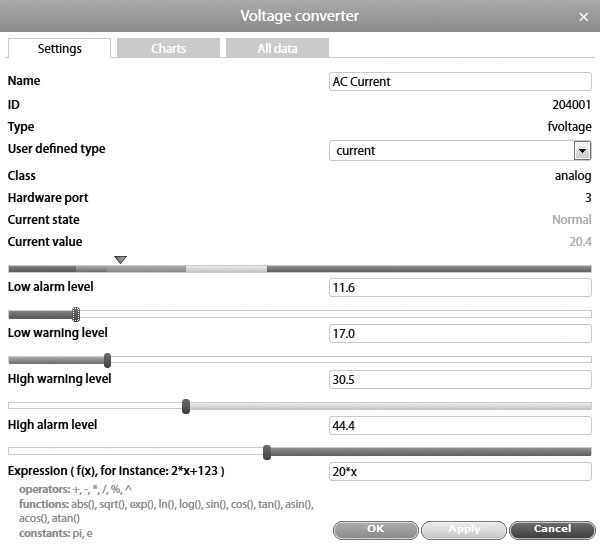 In the web interface of Didactum monitoring systems you can make the desired settings in terms of AC AC measurement. Set limits and thresholds for the AC voltage and define, should be notified and alerted as deviations of the AC power supply. Each networked measuring and monitoring system of the manufacturer Didactum can send messages via e-mail, SMS (via 3G / 4G GSM modem) or SNMP traps. The measurement data are recorded in the data logger of the IP-based monitoring systems Didactum. The measurement charts can be displayed directly in the WebGUI (in German). The export of the measured values ​​in CSV or XML data format, so that you can process the measurement data with external applications such as Microsoft Excel or Cacti. To use, you need the sensor transmitter (Article Number: 14100). 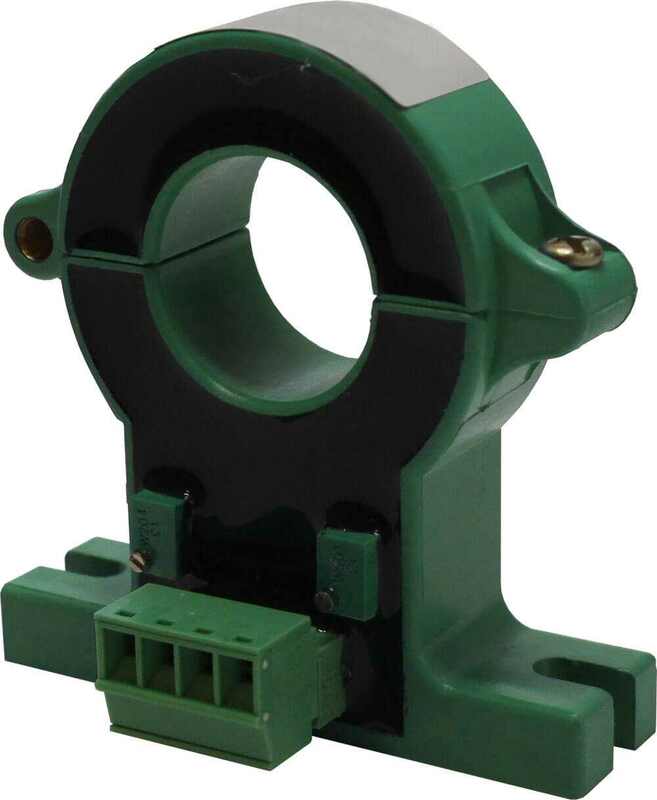 Related links to "AC current transducer"
Delivery: AC current transformer up to 100A. Supplied without sensor transmitter (item 14100). Please order separately. Customer evaluation for "AC current transducer"